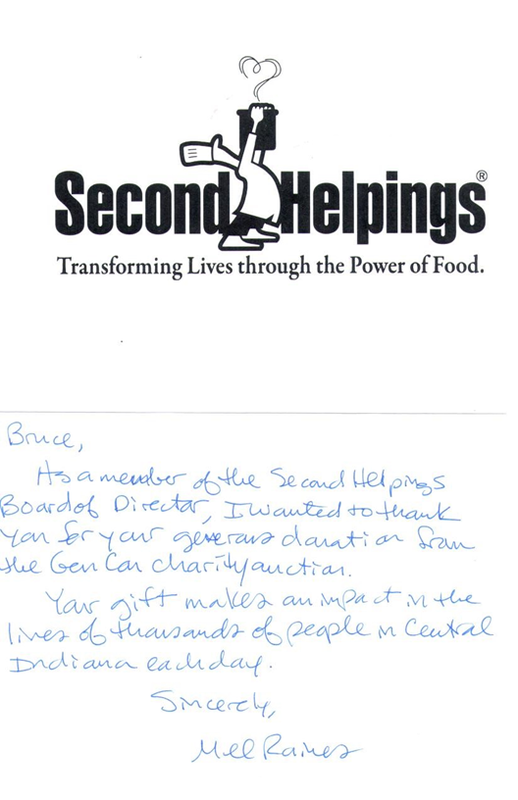 We received a thank-you from Second Helpings (one of the two 2018 charities), thanking us for the money we raised during the Gen Con Charity Auction. We’d like to give a big “Thank You” to everyone who participated in the Charity auction (whether you won an item or not). You all have helped feed deserving families in central Indiana. Robert Anderson has created tool that allows you to query past auction sales on-line. No On-site registration will be available this year. Make sure to pre-register everything that you might want to bring! Registration prices will be posted on the registration front page (once the registration system is ready). You can register items though Sunday 11:59:59 pm (EDT) July 28th, 2019. Come by at the show on Thursday morning to see the schedule of items to be auctioned. We’ve updated from using Joomla to WordPress. This gives us the ability to create posts a lot more easily and bring you news and updates more quickly. There are also a lot of available add-ins, so new features can be installed. Look for all sorts of improvements in the future!